to DJs. Send us an e mail and be added to our mailing list. Hotdisc is very excited to bring you our new venture aimed at acts who want to stand out from the crowd. Having a promotional video these days is pretty much a given. 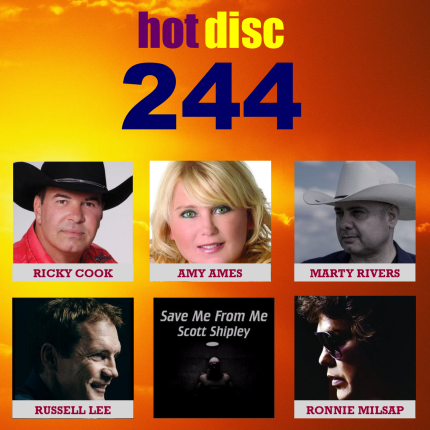 It is an essential promotional tool with Vimeo and YouTube outlets to promote your songs, and also, with the Hotdisc Top 20 TV programme on Sky TV twice a week and 24/7 on our website it is as important as ever; but it doesn't have to cost the earth. StuMedia is our sister company which produces TV programmes for Sky TV and ITV as well as online broadcast companies. We can produce your video for you to meet your own budget and it will be broadcast-ready to the highest standards. Click here for full details - we are also able to film your concert so that you have a lot of material to use for promotional and sell on DVD should you wish.